LIUC “Carlo Pomini” Hallls Residence is the ideal place to live the “LIUC experience”. Out of the chaos, one step away from Milan. The Residence is not only a high-quality hotel for overnight stay, but also a place that offers many recreational and meeting opportunities. 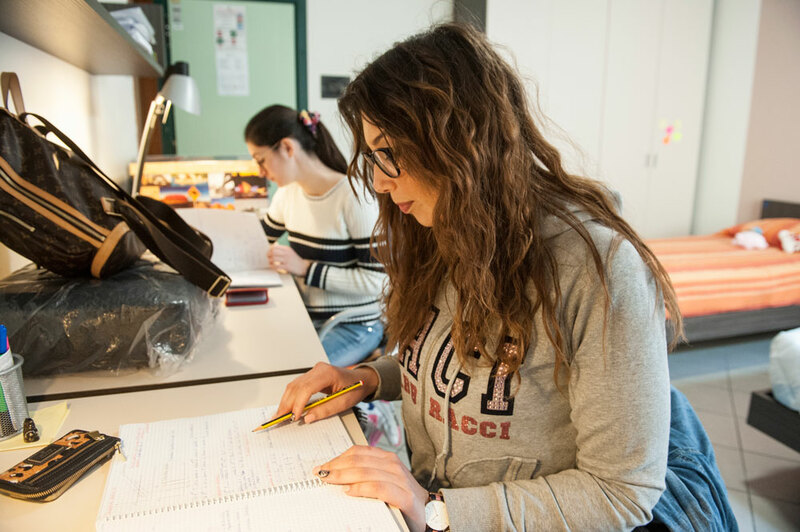 A reality that allows not only Italian and international students, but also to visiting lecturers and speakers for conferences, to enjoy fully all the amenities of an “Anglo-Saxon” inspired structure. The Residence lives in harmony with the University as it has been directly inserted within the Campus: a “small town” that features, among other things, a large park. 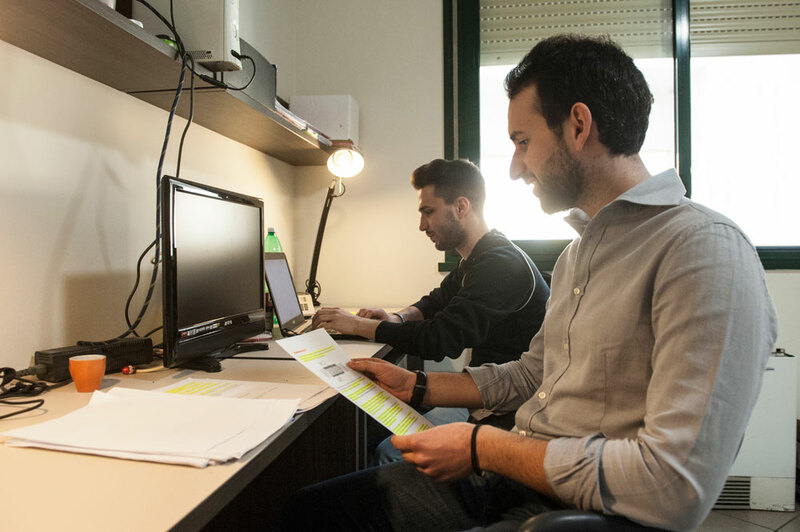 The many opportunities offered to the students staying at the Residence are increased with the proposals of the student associations’ initiatives, for which this structure has become more and more an authentic point of reference. The Residence has been designed so that the students may have it all “at their fingertips” for added convenience (from the bank with a respective counter to the laundry). In addition, to allow the students to keep fit and to ensure further opportunities for meeting, they are offered a fitness course and a yoga course. There is also a large car parking area that is open to the entire university population. 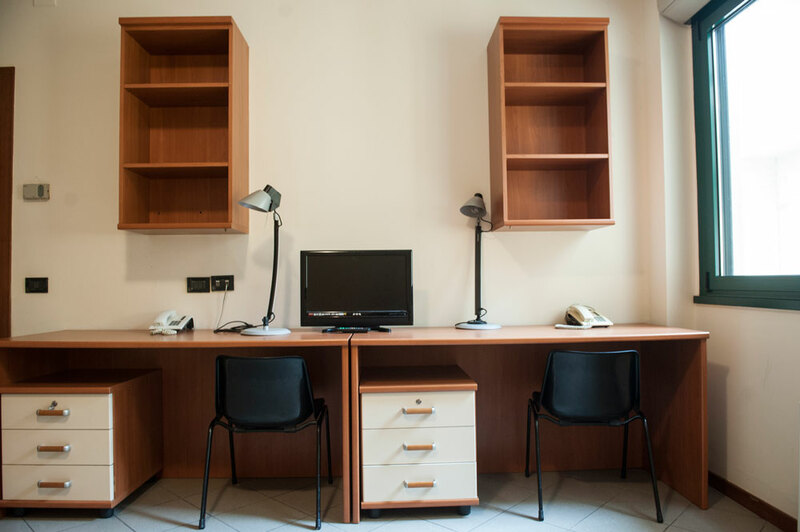 Large and diversified areas are dedicated to study and leisure: the Residence has in fact numerous study and lecture halls, and also two TV rooms and a relaxation room. These areas are often used by LIUC student associations for their numerous initiatives. Inside the Residence there is also the headquarters of Radio LIUC, the web radio of the University created by the students for the students. An opportunity for students not only to network, but also one to test their skills and be more protagonistic with regard to their university experience. The Residence is equipped with a self – service canteen (open to the entire university population) with a menu that always offers a wide choice. Inside it, there is also a snack – bar, open day and evening, equipped with an Internet point and TV monitor. For students who wish, it is possible to take advantage of some areas dedicated to preparing meals on their own. 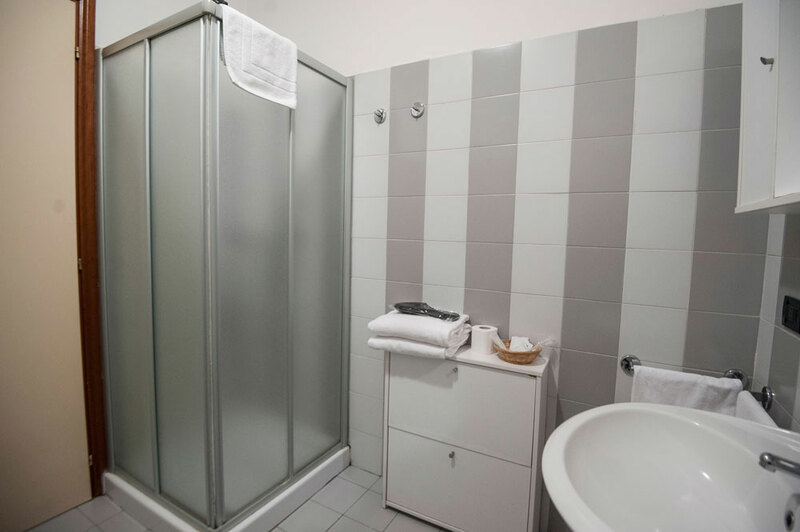 Each accommodation unit is equipped as a studio-room, with attached bathroom. On request, it is possible to take advantage of some additional services (a safe and customised cleaning) that ensure a standard comparable to the best hotels. In all there is a phone line and Internet connection. The Residence has 30 hotel rooms available to teachers and relatives of the guests. The reception is open 24 hours a day all year, to ensure an excellent service and maximum safety for the students. It is also equipped with an automated video system and a night inspection service. Access to the rooms and the car park is via a personalised smart card that reads the lock for the control of entry and exit. 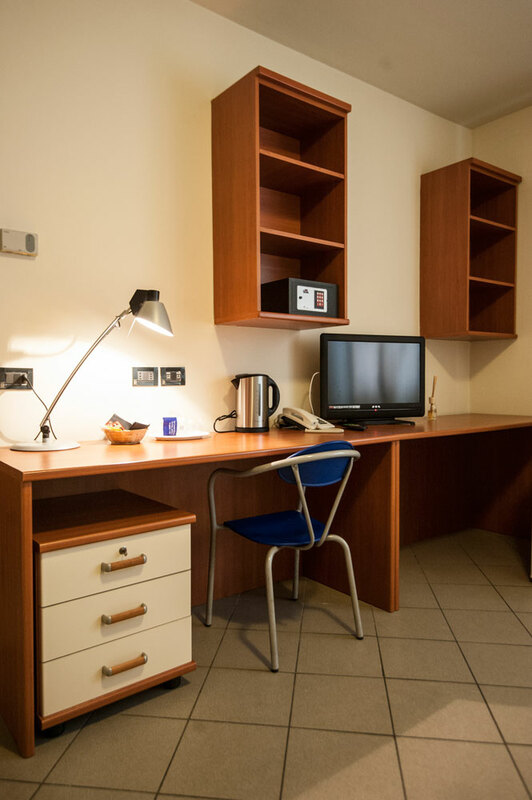 Castellanza is 15 minutes from Milan-Malpensa airport and Milan. LIUC is circa 2 km from the exit of Castellanza – A8 Milano Laghi motorway. Milan may be reached by Trenord (Milano – Varese, leaving from Porta Garibaldi or the intermediary stops, a suburban service that crosses Milano), stops at Legnano station where there is a STIE bus service. Alternatively, always with Trenord, there is the Milan – Malpensa line from Milan Centrale, Porta Garibaldi and Milano Bovisa and the Milan – Novara line, from Milan Cadorna or Milano Bovisa). From Castellanza station, there is a local shuttle-bus service.